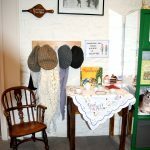 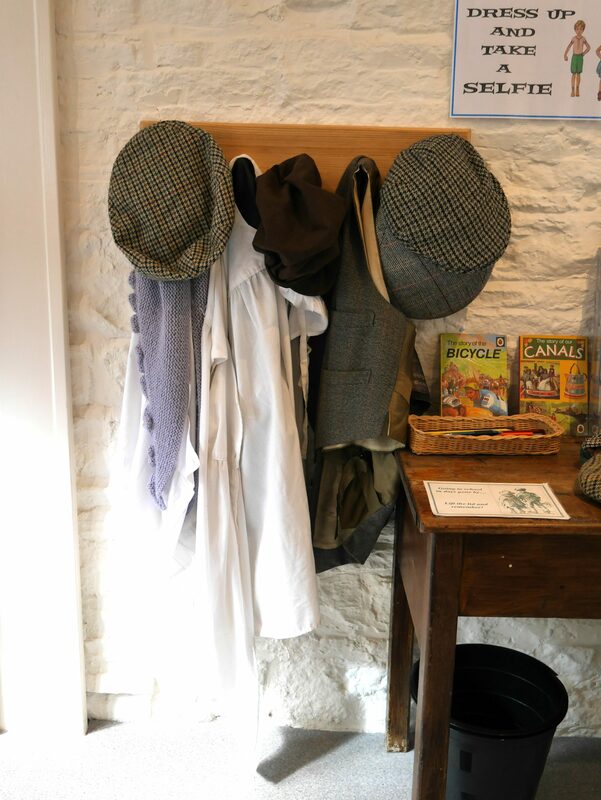 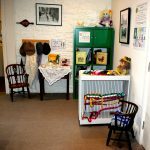 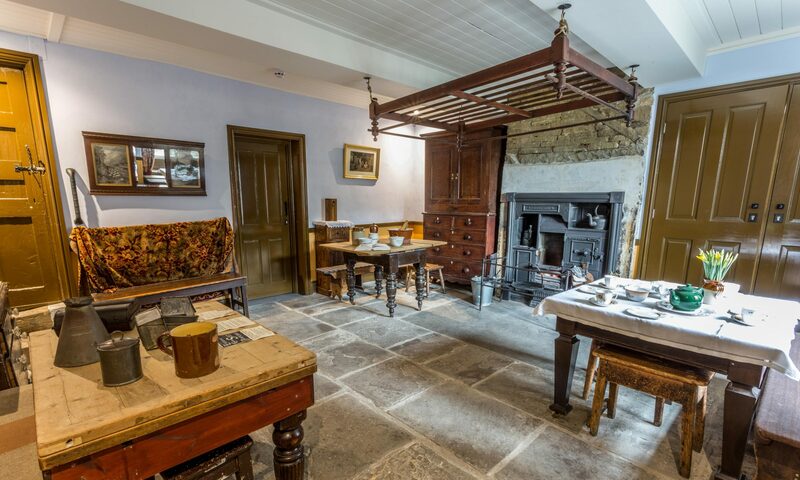 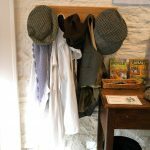 Our new Children’s Activity Corner can be found in the small gallery adjacent to the tea room, with a variety of activities and traditional toys. 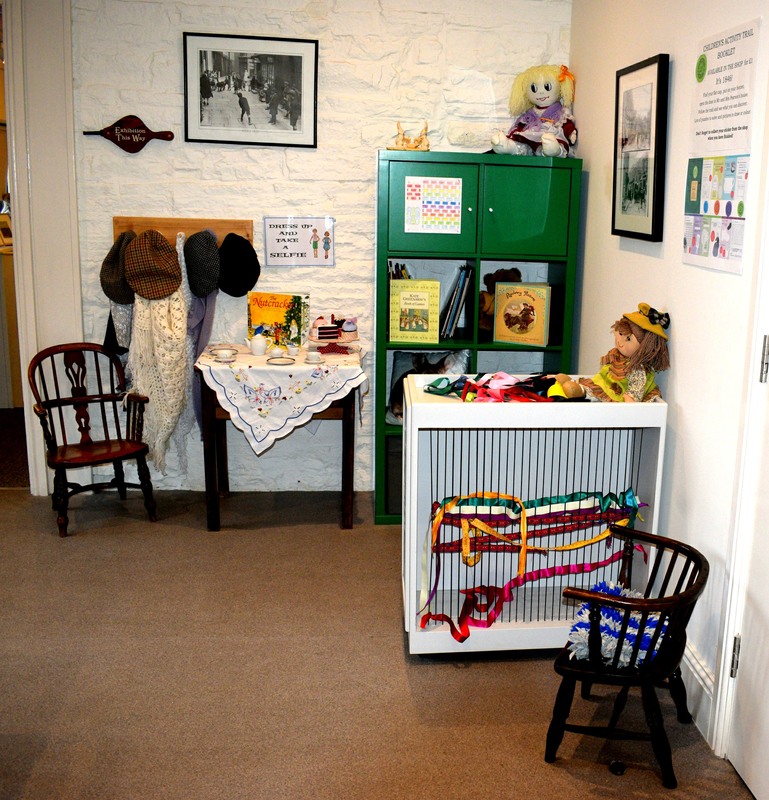 There might be some supervised activities such as painting, paper-modelling, or story-telling, or children can help themselves to a book to read or a game to play. 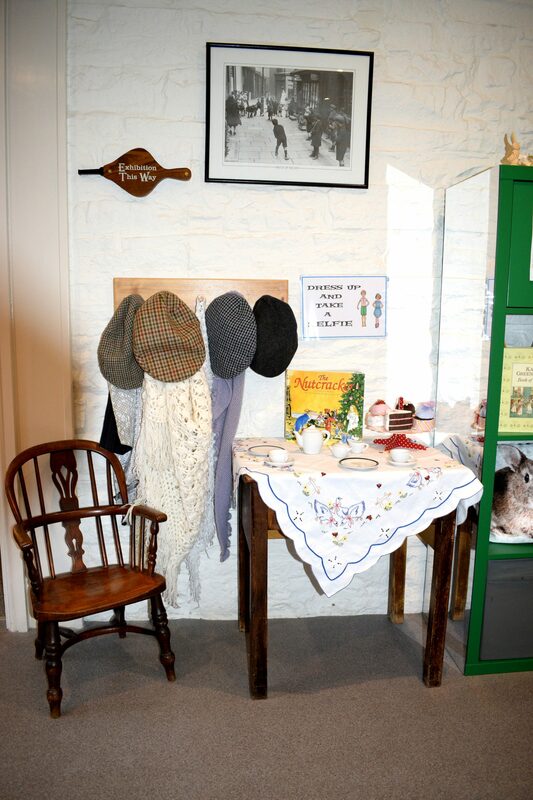 There is also a ‘selfie’ opportunity to dress up in Victorian clothes!